I haven't been obsessed with something in a long time, let alone a magazine. 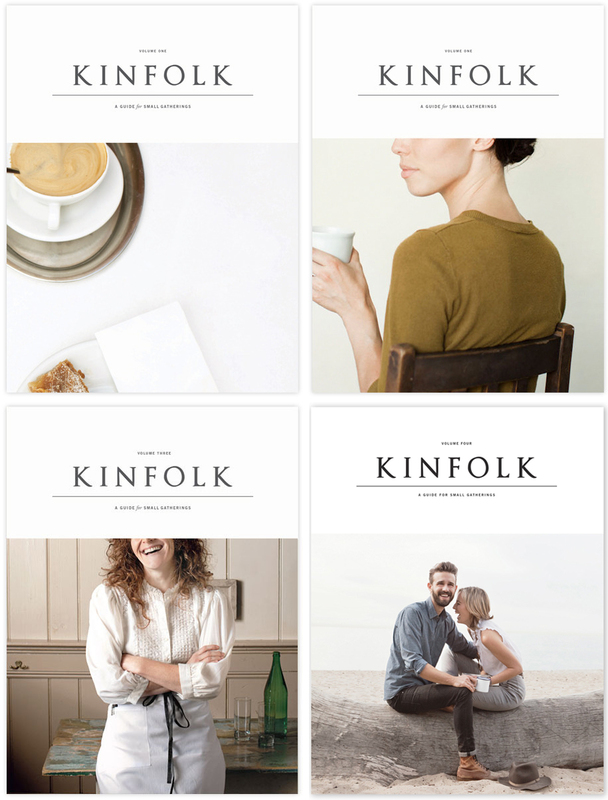 Kinfolk is a quarterly publication by a community of artists from all over the world. It focuses on a natural approach to entertaining and the joy of spending time with friends and family. As the weekend appoaches, I thought it was appropriate to share a Kinfolk philosophy: we all might benefit from incorporating more of the things we love into our daily routines instead of saving them for the weekend or our next vacation. The magazine is sold at Anthropologie and Skylight Books in Los Feliz. But do rummage through their website because it is an endless fountain of inspiration.